Metro’s X2 bus line is one of the busiest in the District, one you can board east of the Anacostia River and ride to the White House. Along the way it crosses some of our region’s major economic and cultural fault lines. 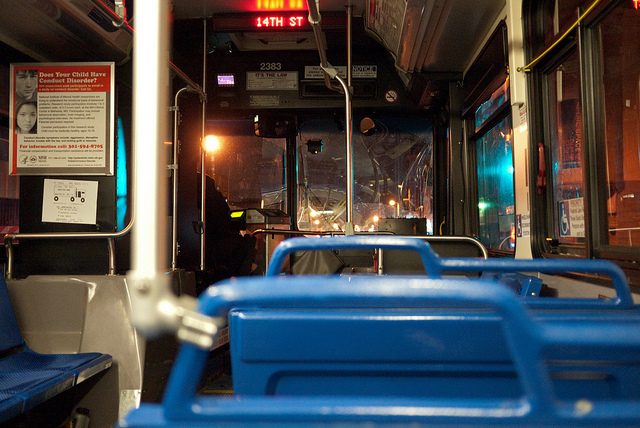 Kojo and guests consider what makes that line a standout in terms of both ridership and atmosphere, and what you can learn about a city and its people by riding its bus system more broadly.